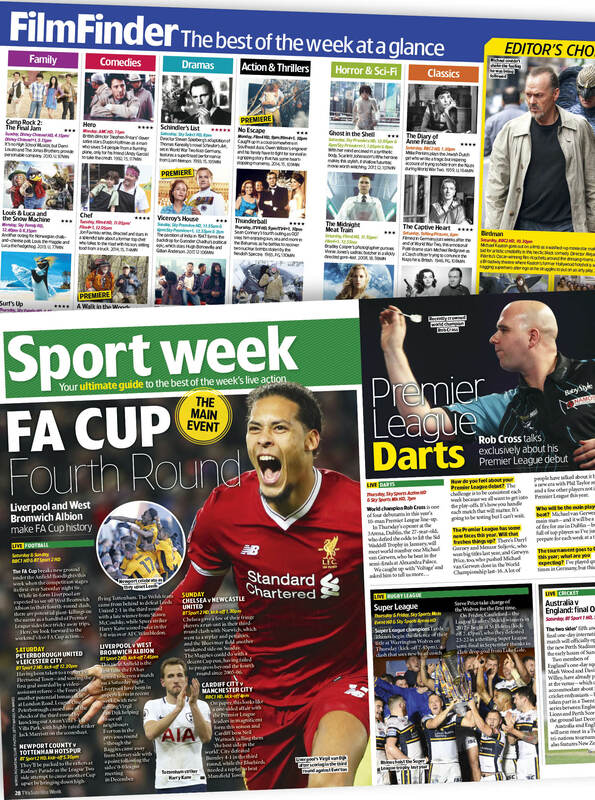 Join 275,000 readers of TV & Satellite Week magazine! 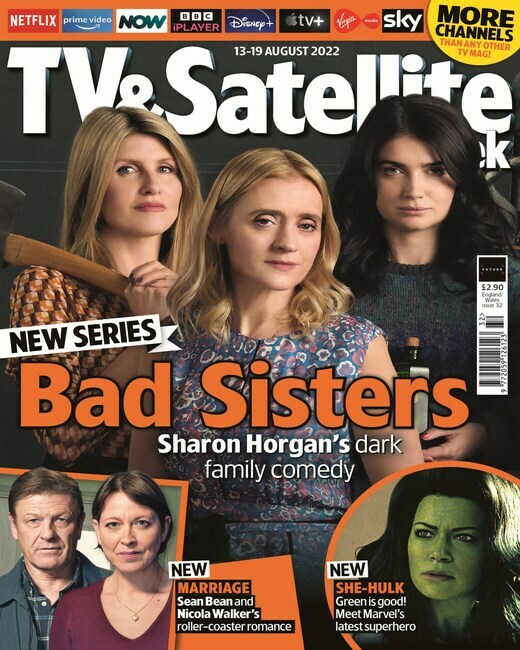 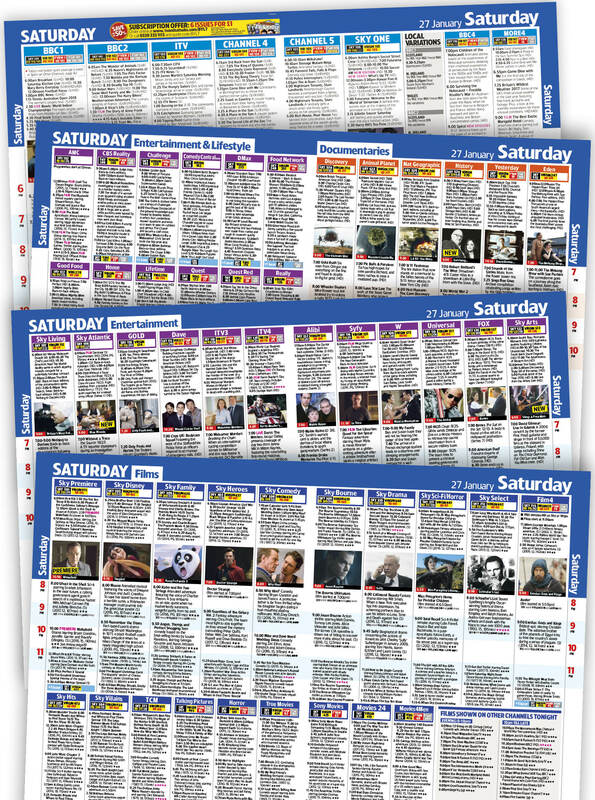 TV & Satellite Week readers enjoy exclusive shoots and interviews, the latest news, unrivalled soaps coverage, pages of film reviews and a daily spread of highlights where the best shows are previewed and rated! 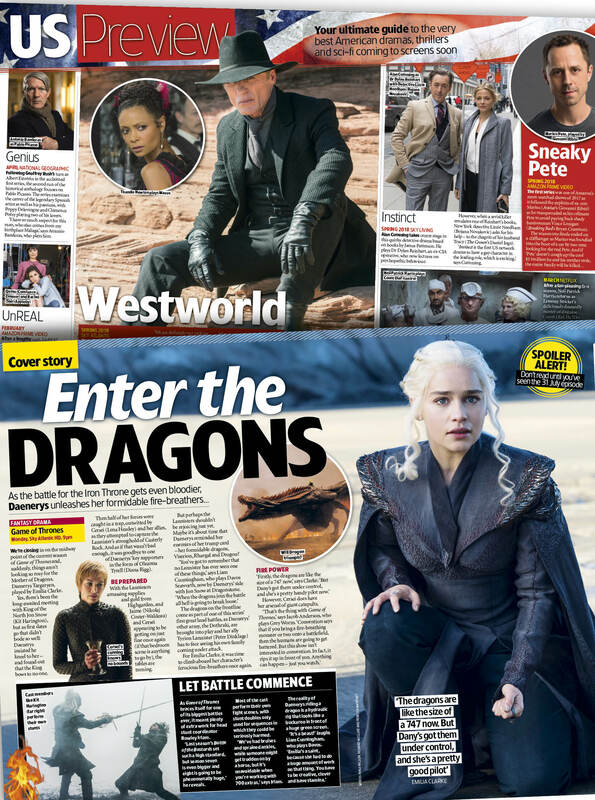 What's inside each issue of TV & Satellite Week?